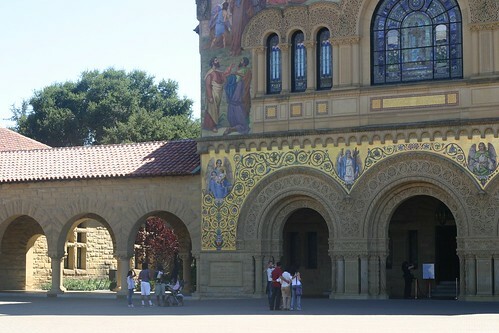 I took some time to walk around the Stanford University’s campus. 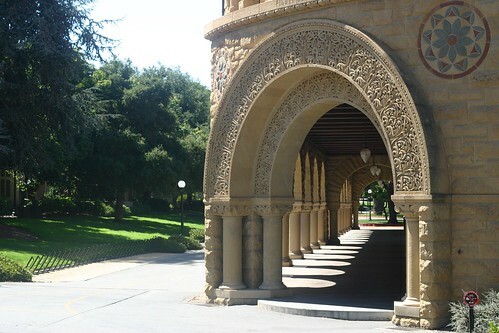 After living in Silicon Valley for two years, I realized I never took my time to explore the university. I took my wife and out dog to walk the campus. 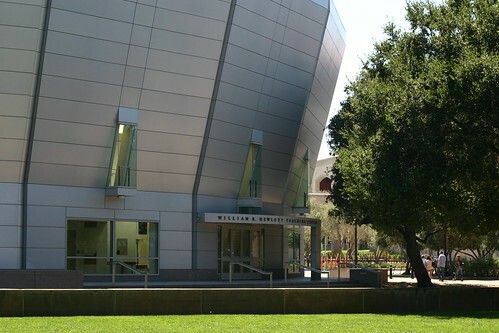 We walked down the Galves St., grabbed a map from visitor center, cut through Serra Mall and the Oval Park, and went around the William Hewlett Teaching Center. We stopped by the cafe in Jens-Hsun engineering center and bought Ike’s Place’s sandwich. Ike’s Place sandwich is a pretty famous sandwich joint in San Francisco so I was pretty delighted to find it in Stanford. 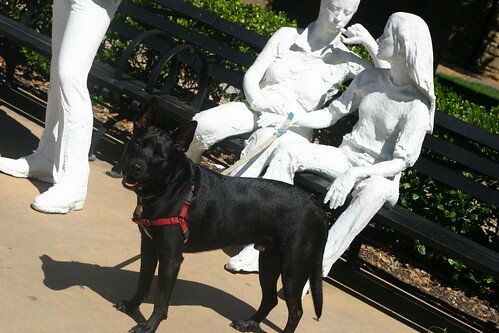 My dog seemed to enjoy the walk as the campus was pretty big and has beautiful landscaping. Here are some photos from the walk. Enjoy!